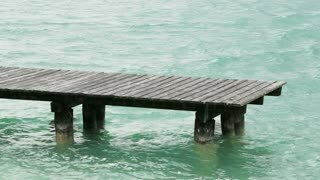 Search Results for "empty dock"
An empty old wooden dock among water waves in a green lake. Static footage. Empty dock in Carribean paradise. Sitting on the dock of the bay. Zooming establishing beauty shot. Shot with GOPRO HERO4 in 4K UHD. Aerial drift above empty dock in tropical clear waters. Sun shining and surface shimmering in beautiful scene with white beach in sunny weather. Empty Dock With Nice Sail Boasts in the Background. An empty dock at Lake Dillon, Colorado. Timelapse beauty shot. Shot from a CANON T3i at 4K DCI native resolution. Beauty shot in paradise. Empty dock in Isla Mujeres, Mexico. Shot with GOPRO HERO4 in 4K UHD. Miami, Florida. Quiet empty dock in the gulf of Miami. Beautiful white buildings in the background. A static view of an empty docking bridge for airplanes at the airport , waiting for departure or arrival. Colorful buildings line the shore of an old marina inside a protected lagoon on Gozo. Clear water and empty dock. Arch opening in limestone cliffs leads to the Mediterranean Sea beyond. PAN RIGHT. Quiet empty dock in the Royal Naval Dockyard in Bermuda. 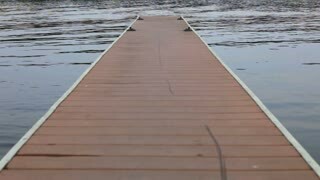 Empty dock on a river. 1080p HD. Aerial fly over of the north bank of the Spokane River with private but empty boat docks. Flying forward (west to east).